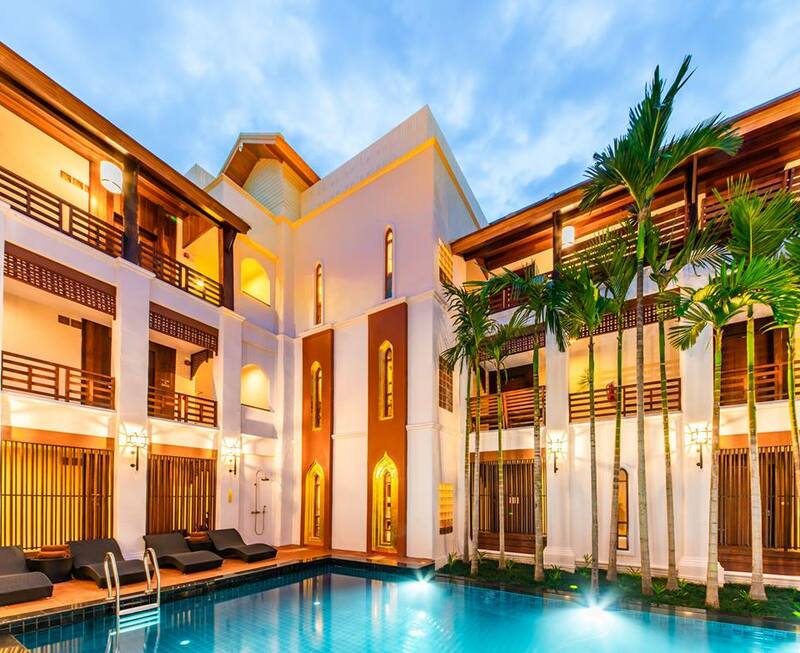 Experience hotel facilities in our luxury Chiang Mai hotel. Everything a guest might need can be found in Phra Singh Village. 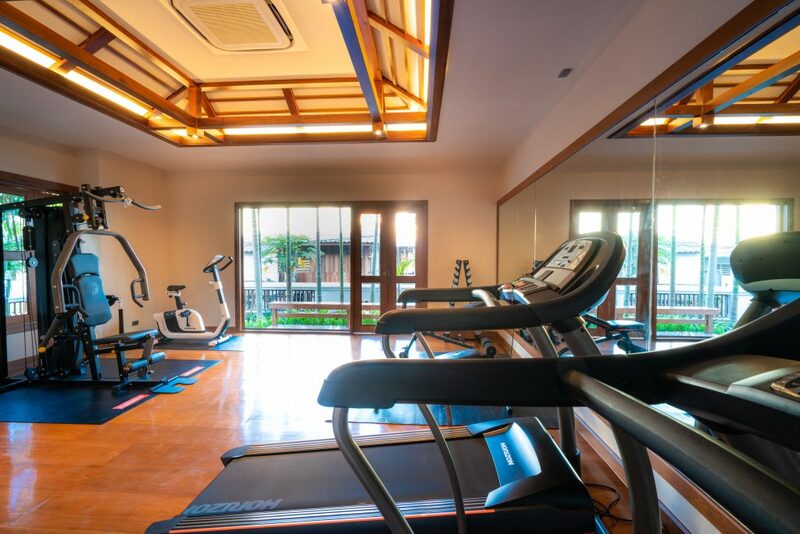 Guest can relax in the Pool to catch the sun, or enjoy workout in the Fitness Room. 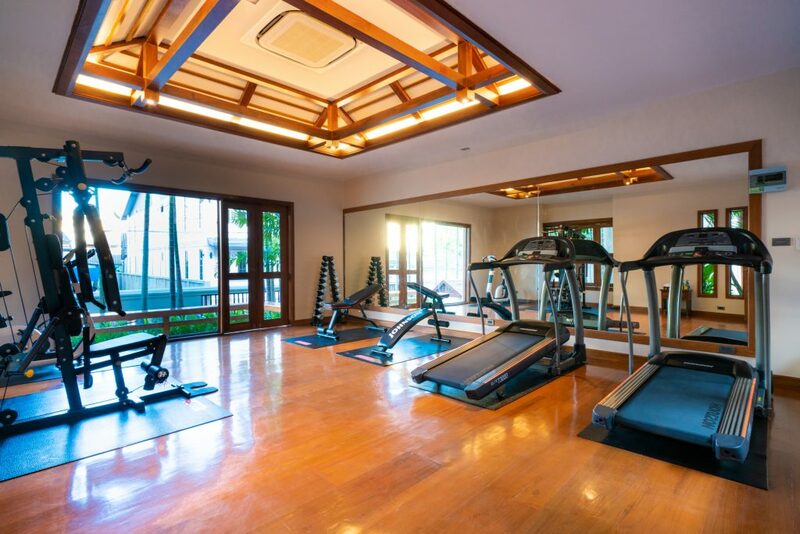 Revitalize yourself after a long day or start your day with a wide range of muscle-strengthening, cardiovascular and weight-training equipment to release stress as well as maintain a healthy lifestyle while travelling. 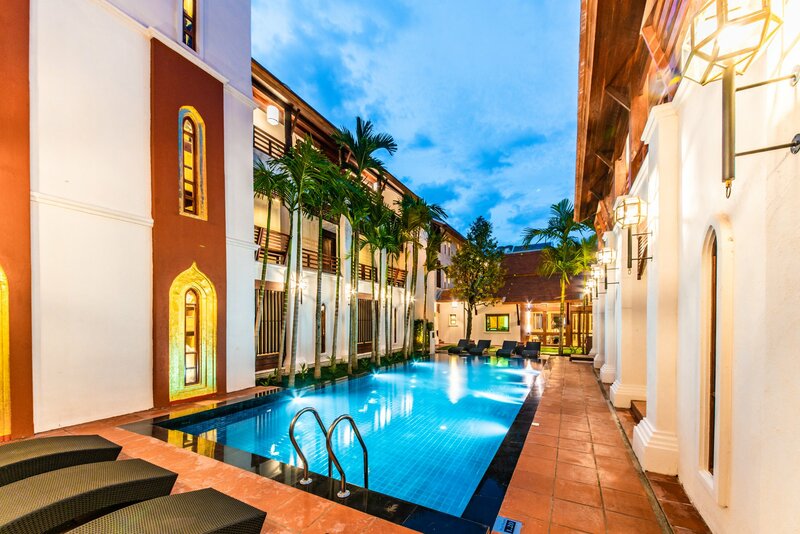 After a long day of traveling or sightseeing, there’s nothing like a refreshing dip in the pool. 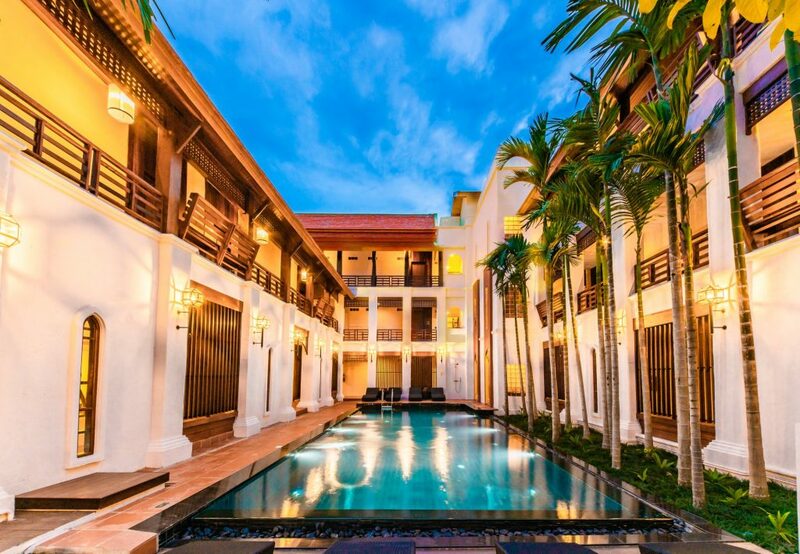 This summer-worthy retreat pool will leave you feeling cool all season long. Cocktails and snacks are available at the Pool, happy hour promotion applied.